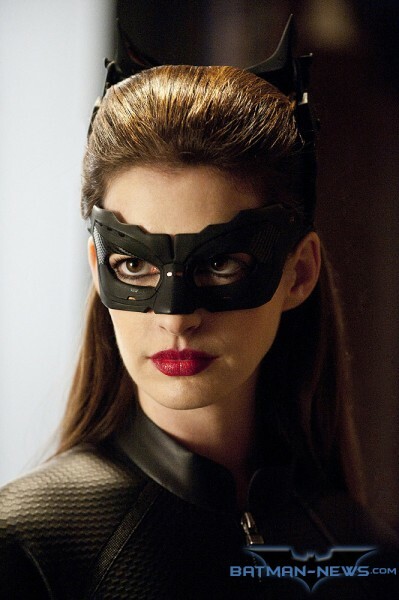 Anne Hathaway: Playing Catwoman “made me nauseous.” | The Cineaste's Lament. ← New “Bourne Legacy” trailers debut. “Anne is the first woman villain in Christopher Nolan’s Batman trilogy, which has featured such memorable baddies as Cillian Murphy’s Scarecrow and Heath Ledger’s Joker. This entry was posted in action, Film News, Summer Blockbusters, Superhero Cinema and tagged Anne Hathaway, Catwoman, Christian Bale, Christopher Nolan, The Dark Knight Rises. Bookmark the permalink.